The following is from an interview by Sun-Herald reporter Jewel Topsfield. 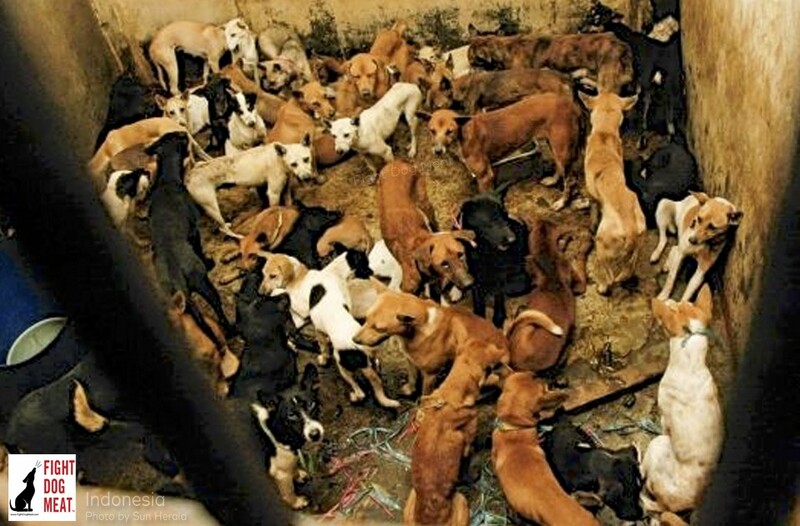 Owner Rully Silitonga has operated a dog slaughterhouse in East Jakarta for the past 41 years. He supplies dog meat restaurants from his location, in a densely populated part of Cililitan. On weekends he slaughters many dogs, but the number is around two a day during the week. Silitonga prefers to kill dogs which are two to three year old strays, brought to him from Sukabumi in West Java. Silitonga’s parents were a dog butchers so he continued the family business. In the 1970s his family had the only dog slaughterhouse in the area, now he competes with over 10 dog slaughterhouses. Dog meat dogs trussed and hog-tied, in Indonesia. “Most people in here are ethnic Batak Christians from North Sumatra, who sell dog meat dishes alongside roast pork at their restaurants known as lapo. 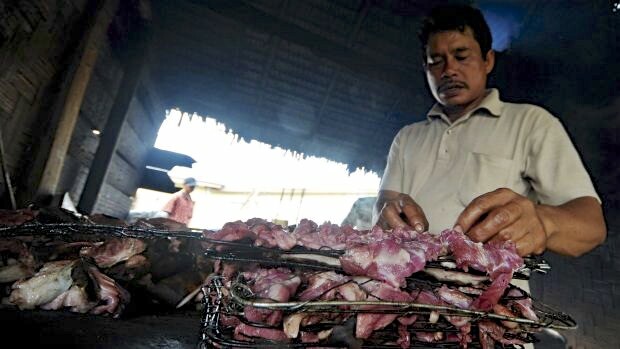 Some people love the taste of dog meat,” Mr Silitonga said. Dog meat dogs in a holding cell, awaiting slaughter, in Indonesia. The majority of people are Muslim in Indonesia and consider dogs as impure. Most Muslim people do not eat dog meat. Occasionally Javanese Muslims will order a soup made from dog meat because it is believed to cure illness. 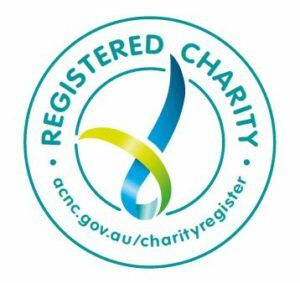 The Christian community are the main consumers of dog meat (known as B1), and see it as no different to beef, chicken or pork. Dog meat restaurant owner Ingan Pulung, owns a Batak restaurant in Cililitan. He buys three kilograms of dog meat on weekdays and five on weekends. Restaurant waiter Awang said it was mostly Batak Christian people who ordered B1. Dog meat for sale in Indonesia. Although some cities including Jakarta and Yogyakarta are rabies-free, the deadly rabies virus is a problem in parts of Indonesia, including Sukabumi, where Mr Silitonga sources his stray dogs, and Bali. 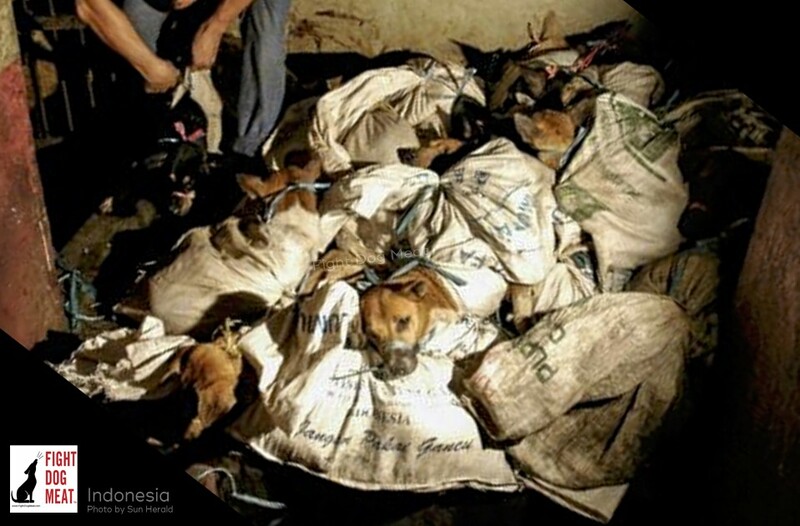 Dog meat being delivered in a dog meat restaurant in Indonesia. 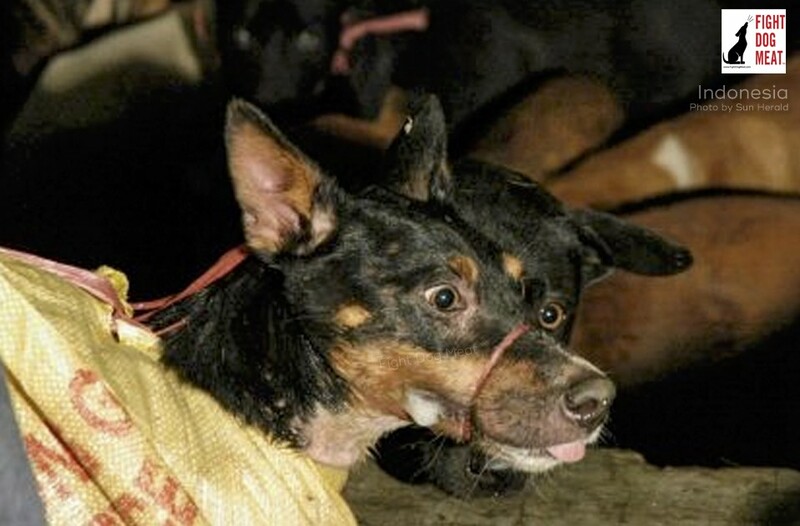 Fight Dog Meat: an estimated one million dogs a year are brutally slaughtered across Indonesia. Dogs are transported across the country in some of the most horrific methods. The slaughter of dogs in Indonesia’s dog meat trade is well known to be brutally violent, often including burning dogs with hand held flame throwers while the dogs are still alive. Indonesia also has a cat meat trade which receives little to no coverage. As I say on a regular basis: cats are the forgotten victims of the dog meat trade. This especially applies in Indonesia. Their certainly not Christians eating dog meat surely someone should inform them. it needs to stop. I’m not going to rant on why it’s bad or why it has to stop because the reasons are clear.